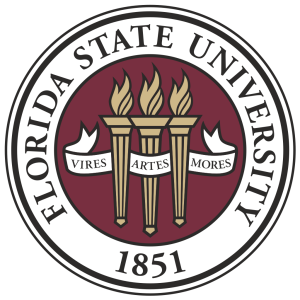 COSSA is pleased welcome Florida State University as its newest member. Located in Tallahassee, Florida State ranks eighth in the nation in federal funding of R&D in the social and behavioral sciences. COSSA’s full membership list is available here. Information on how to join can be found on the COSSA website.